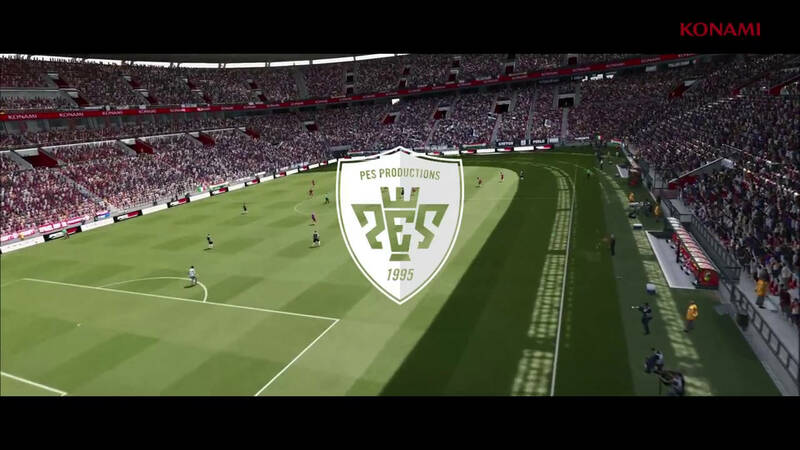 Konami just released this very short and not much convincing trailer for their upcoming Pro Evolution Soccer 2015 game. Apparently, there's more to come in early July. 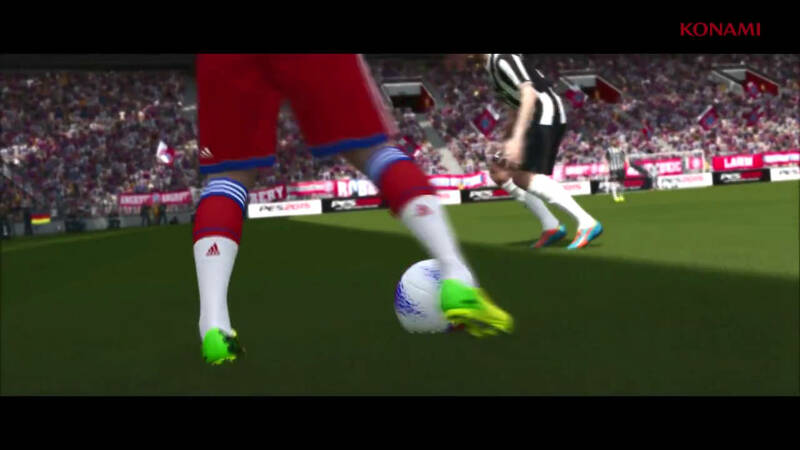 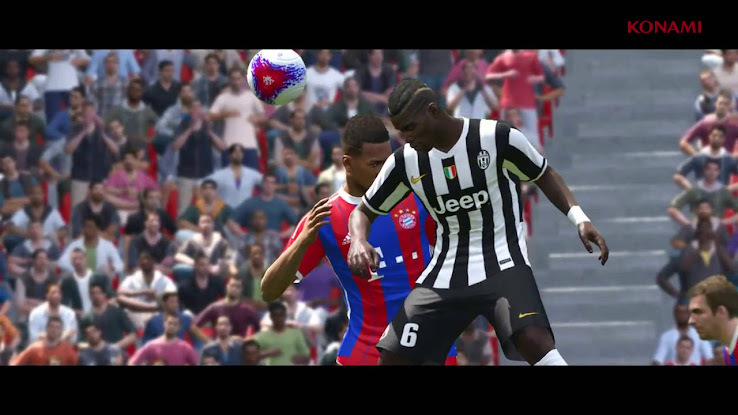 Here are some stills from the new PES 2015 trailer.